Registration and Signup has closed for the BSB 2019. Cya all in San Diego next weekend! 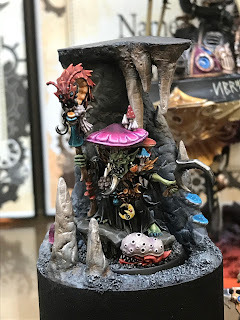 For the 2019 Broadside Bash 40k tournament, the NEW Chaos Codex is good to use. Until eratta'd or FAQ'd, the points costs in the Codex will take precedence over any other previously published rules. 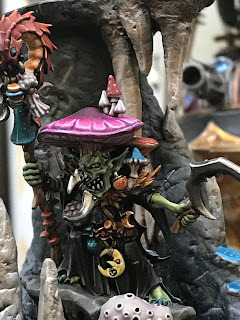 ITC Terrain Rules in place for 40k and AoS for the Broadside Bash 2019. 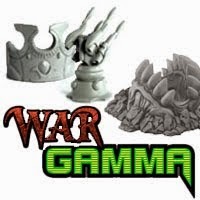 The 2019 Broadside Bash will be using ITC terrain rules for the 40k and Age of Sigmar game systems. 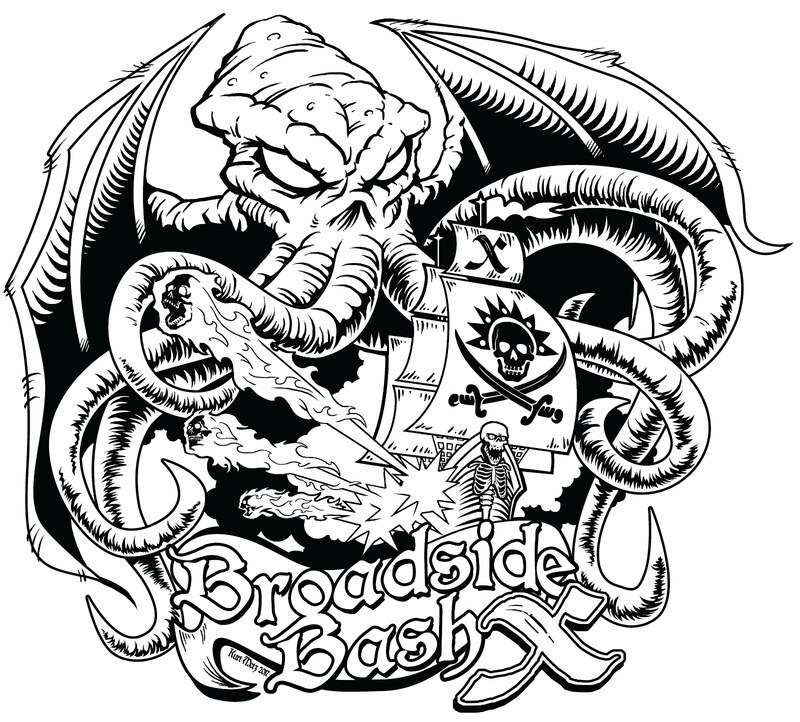 The 12th annual Broadside Bash is open for registration! Held annually at the Kingdom-Con in San Diego. This year the Bash will be April 13th & 14th, 2019. 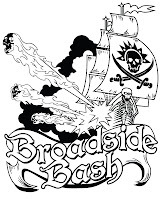 Signup via PayPal here....Broadside Bash Signup. See ya all at the Bash! 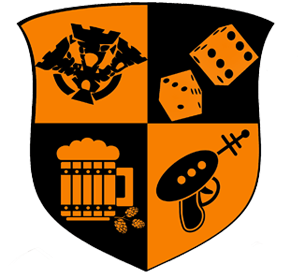 Results spreadsheet for the Warhammer 40k Tournament at the 2018 Broadside Bash. Ross @ Kingdom-Con - our hosts with the most! 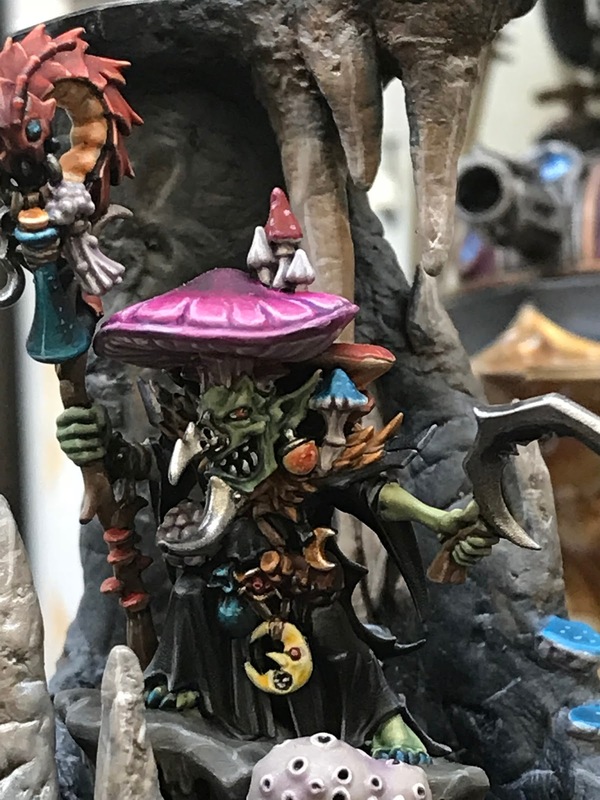 Ryan for painting some sick miniatures. Miniature Monthly for providing the Glue and Accelerator. Thanks to Scott for organizing, running and ringing Age of Sigmar. Thanks to Yu Yao for assisting in organizing and rules judging 40k. A really BIG THANKS TO ALL OF OUR PLAYERS! We hope that you had an AWESOME time! We do this for you! Sergeant-at-Arms: Kenny Boucher, tie broken by sports, then appearance. Painted figure award for the Age of Sigmar, Admiral award placing. 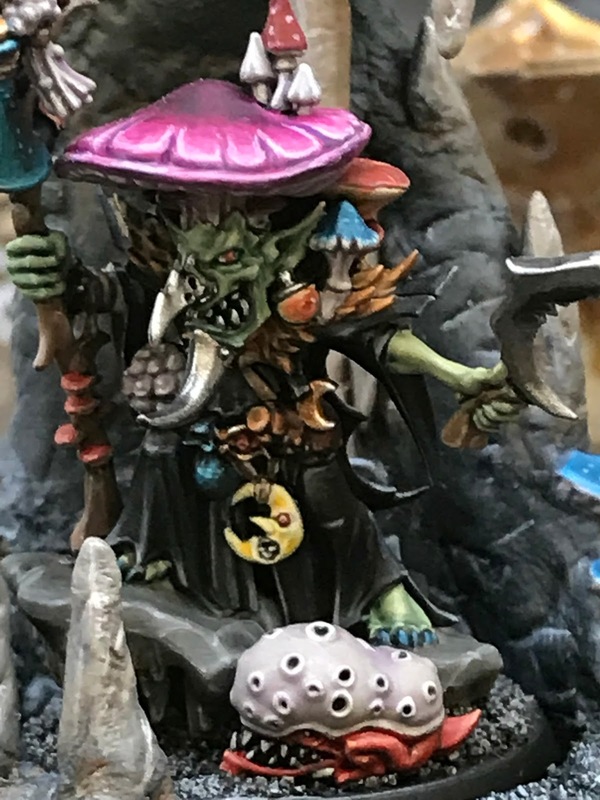 Goblin Shaman.